Winter is rough on my skin. Without a moisture boost, it gets super dry and painfully cracked. 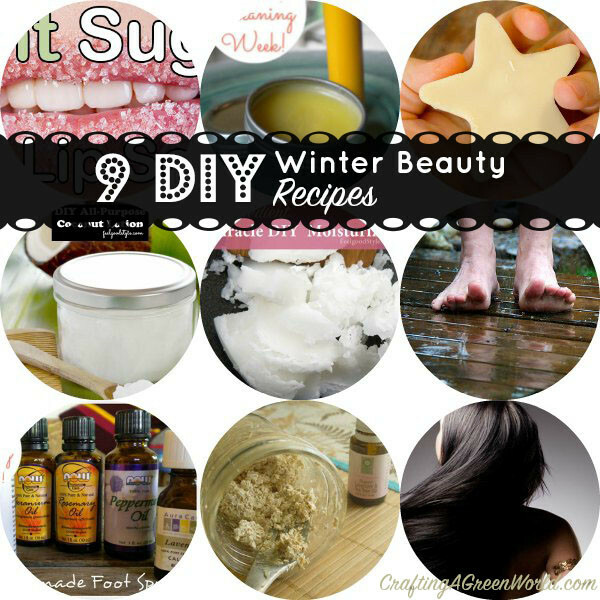 Here are DIY winter beauty tips to help you kick your winter skin and get ready for spring. The weather here in Atlanta has been so up and down lately. It’s been going from shorts weather to freeze warnings and back again. But those warm days have me dreaming of spring. I am so ready to get rid of that winter skin and get back to shorts weather! 1. 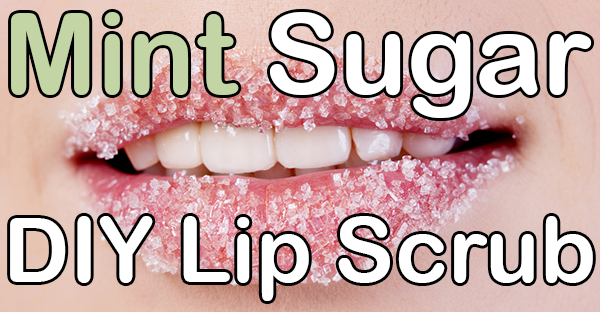 DIY Lip Scrub – Heal chapped lips with a moisturizing scrub. I would not recommend this on a split lip. Wait for the split to heal before using this scrub. 2. 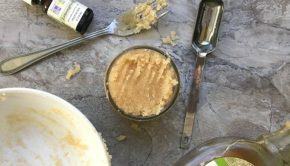 DIY Lip Balm – Protect your lips from dry winter weather with a healing lip balm. This is great for a split lip, too. The moisture helps preventing it from splitting further, so it can heal. 3. 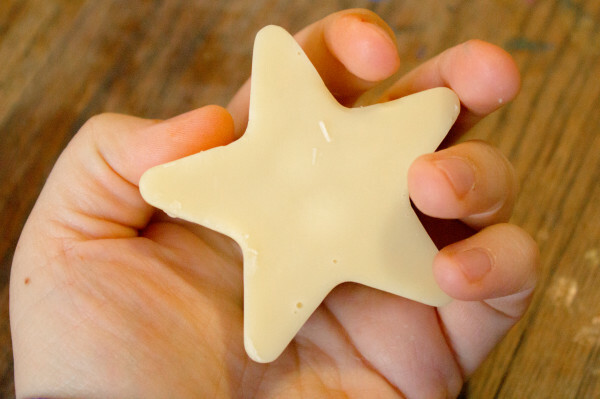 Solid Body Lotion – Julie’s homemade lotion bar is great for moisturizing dry winter skin. 4. 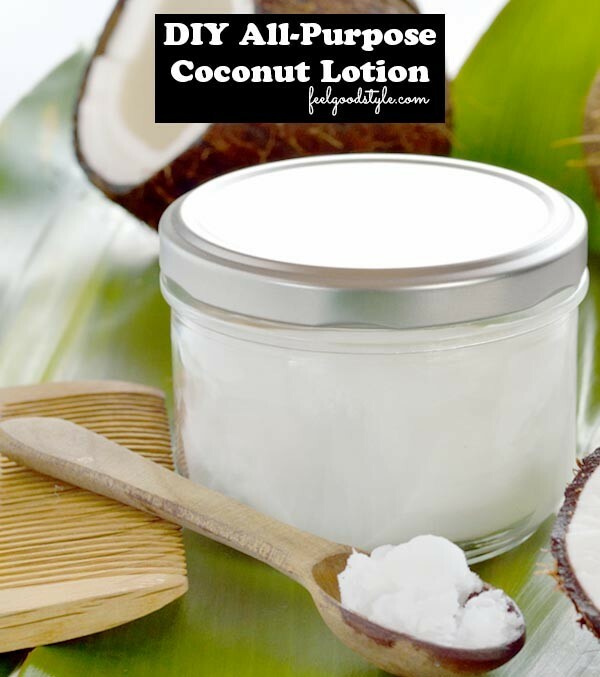 Coconut Oil Lotion – If you want a more traditional cream-style lotion, try this DIY lotion made from rich coconut oil. 5. 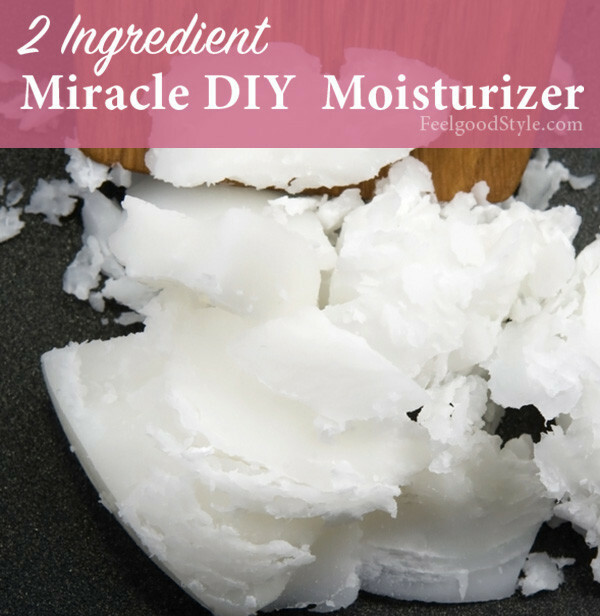 Miracle DIY Moisturizer – Leah at our sister site Feelgood Style says that this DIY moisturizer is basically a cure-all cream. Check out all of the uses she lists and get the simple recipe! 6. 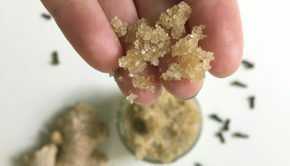 DIY Foot Scrub – Dry weather can also leave you with dry skin on your feet. Slough it away with a simple foot scrub. 7. 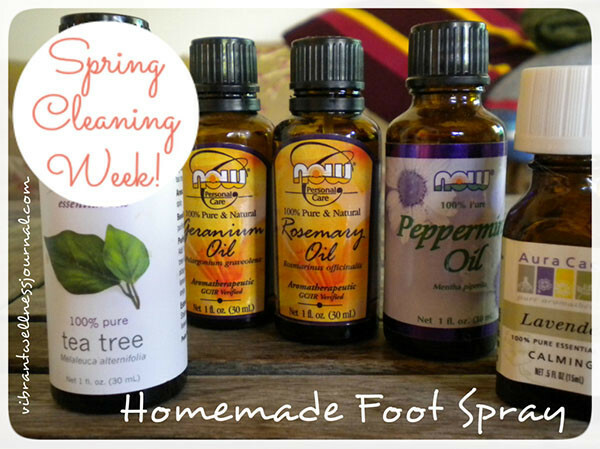 Homemade Foot Spray – Has a winter of boots left your feet a little…well…stinky? Fix ’em up with this healing spray! 8. 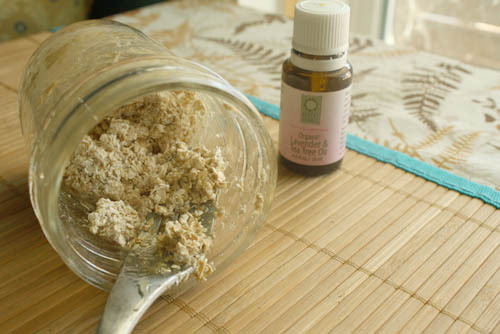 Oatmeal Face Scrub – Rejuvenate the skin on your face with my favorite, gentle face scrub recipe. 9. 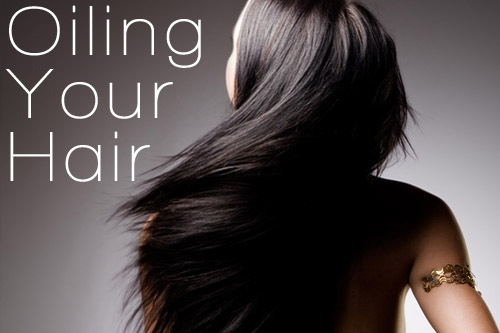 Oil Your Hair – Your hair isn’t immune to harsh winter weather. Heal a dry scalp and brittle hair with this beauty secret from India. 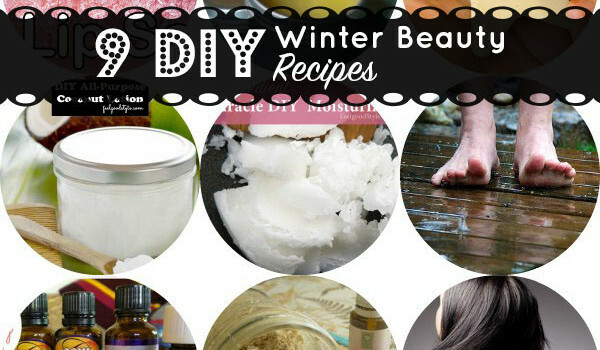 I love DIY’s especially beauty related. The lip scrub is my favorite! 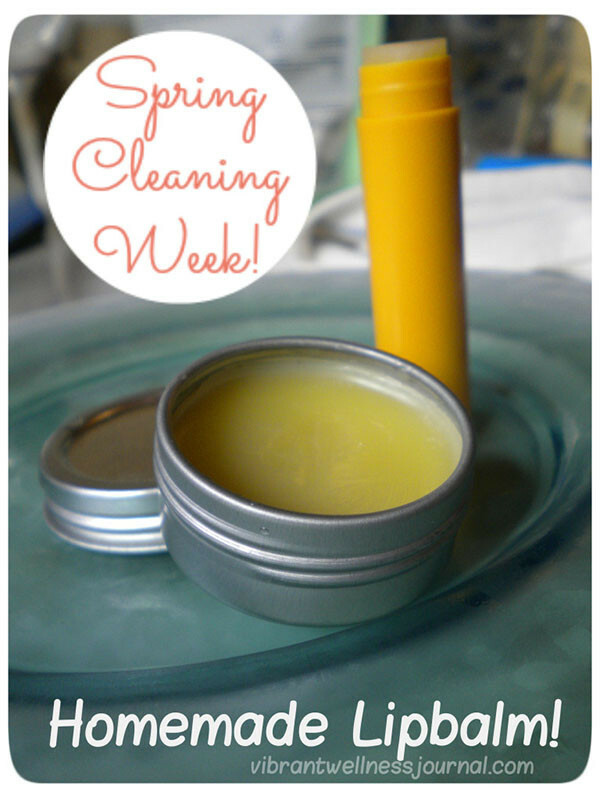 They are so easy to make, and make such a huge difference during the winter when lips are extra dry. Hey, Awesome! Thanks for sharing your tried and tested beauty tips! totally happening and thank you for the reminder! I must try these out before i get married. I’m looking for alternative beauty treatments to the expensive professional ones, to keep the overall wedding costs down.